7" clear Vinyl with black banderol + red flag limited to 10 copies. Live recording from an experimental rock festival in Prato (Tuscany - Italy) - 1988. 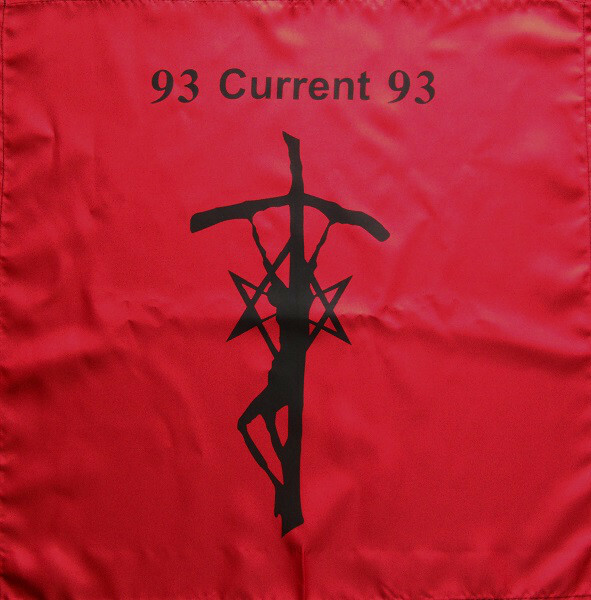 The second (this entry) comes with hand numbered gatefold cover (300 gr) closed with satin black bandeau, Card (300 gr - 7 x 10 cm), n.2 Stickers (5 x 10 cm), only copy 10/10 includes Red Flag (50 x 50 cm). 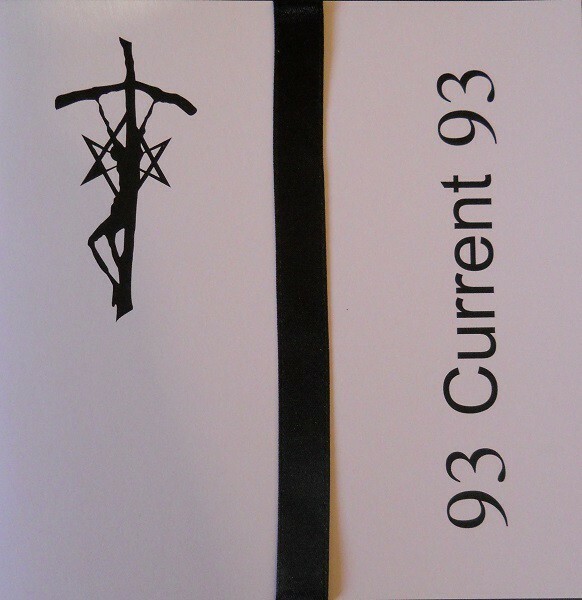 Customer evaluation for "CURRENT 93 - Live In Prato 1988 7" clear (Lim10) 2016"